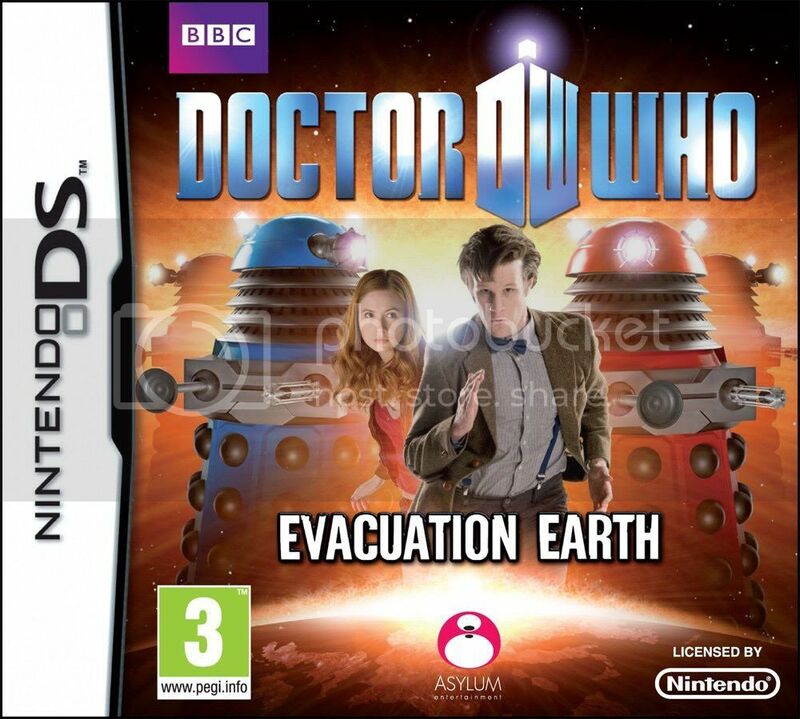 Back in March there was a report that Nintendo had signed a £10m deal with BBC Worldwide to produce games based on Doctor Who. 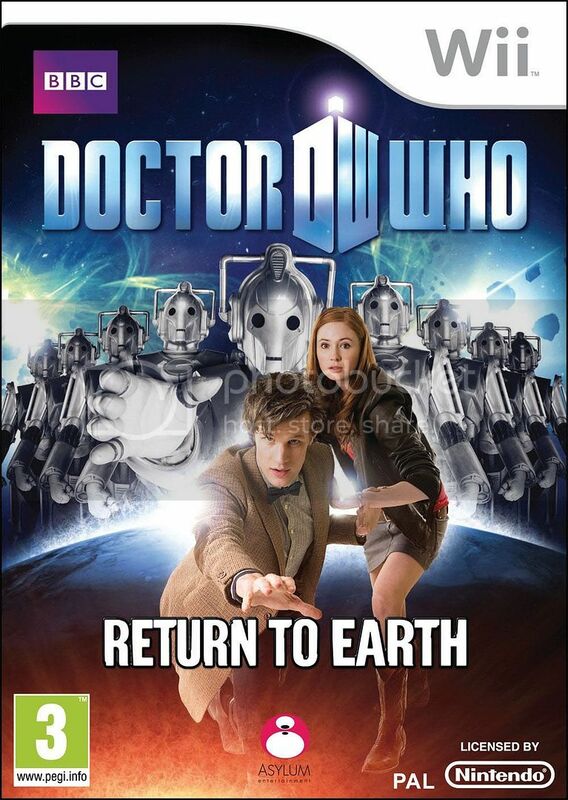 Various online shops have now listed two games to be released: on the DS platform comes Doctor Who: Evacuation Earth, whilst the Wii platform will see Doctor Who: Return to Earth; it is uncertain when these scheduled to be released (Amazon lists them for the 29th October, Play for the 19th November). The game has also been classified by the Australian Government for release in the country. No other details on the games are known at present.